The problem behind slow load times is Oversized images. But lucky for MAG Fans, and impatient site visitors, ShortPixel is here to help. But, ShortPixel works its compression magic without sacrificing the quality of images. 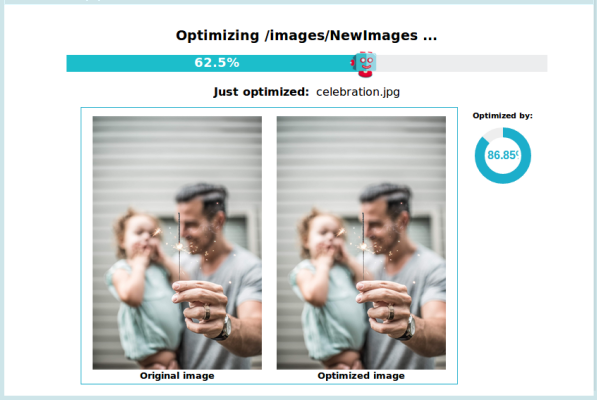 ShortPixel's algorithm has been tested on over 257 million images and can compress images in all the most popular formats (JPG, PNG, GIF, PDF, WebP) at up to 90%! MAG has done its best ShortPixel impression and compressed and optimized the regular price. Right now, MAG Fans can gain lifetime access to the ShortPixel Short Plan for just $25! With ShortPixel, you don't have to worry about customers bouncing or Google search ranking penalties due to slow load times. If you are looking for a way to easily optimize your website (we know you are), ShortPixel is a deal you don't want to miss out on.